Tesco Express can be found in an ideal position at 49A Woollards Lane, approximately 4.10 miles south from the centre of Cambridge, in Great Shelford (by Great & Little Shelford C Of E Primary School and Shelford Train Station). This store serves patrons from the districts of Trumpington, Harston, Stapleford, Haslingfield, Hauxton, Whittlesford, Sawston, Little Shelford and Great Shelford. Today (Friday), service starts at 7:00 am and ends at 11:00 pm. 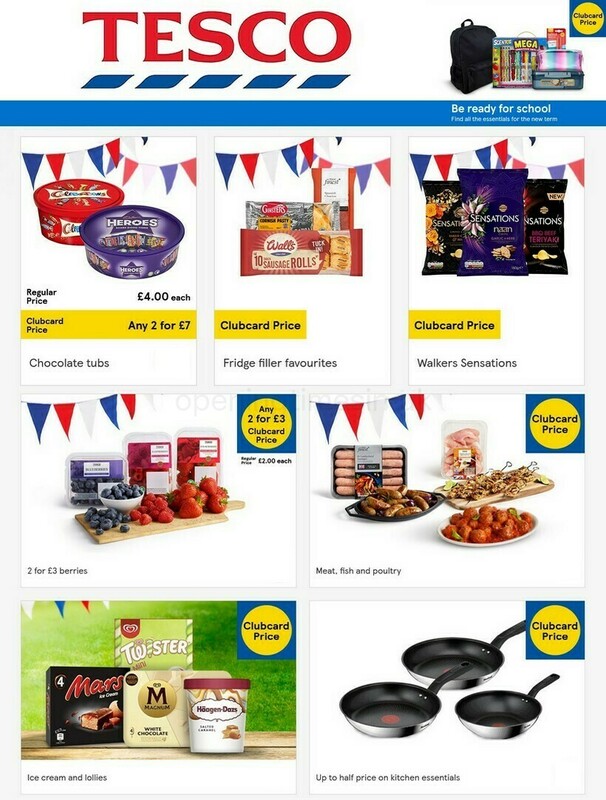 On this page you'll find all the information about TESCO Cambridge, Great Shelford, including the working hours, store location or phone number. Tesco Express is found in a good space right near the crossroads of Robinson Court and Woollards Lane, in Great Shelford, Cambridge. Simply a 1 minute trip from Tunwells Lane, Station Road or High Street; a 3 minute drive from Haverhill Road, Hinton Way and Cambridge Road; and a 7 minute trip from Cambridge Road/A10 and Junction 11 (Westfield) of M11. Satellite Navigation systems key: CB22 5EY. Frequent buses run to Tunwells Lane/Woollards Lane. The routes to travel here: 31, 132 and Citi 7. The train runs every day to Shelford Station (1500 ft) and Cambridge Station (3.35 mi away). The quickest way to get here is by the lines: Great Northern, Greater Anglia and CrossCountry. Other interesting places nearby are Magog Down, Wandlebury Country Park, Hauxton County Primary School, Stapleford Community Primary School, Shelford Rugby Club and Trumpington Meadows Primary School. TESCO currently owns 13 branches in Cambridge, Cambridgeshire. Visit this link for TESCO supermarkets near Cambridge. Please note: common opening times for TESCO in Cambridge, Great Shelford may be limited over public holidays. For the year 2019 it is applicable to Christmas Day, Boxing Day, Easter or Spring Bank Holiday. To get more info about holiday operating hours for TESCO Cambridge, Great Shelford, visit the official site or call the direct information line at 0800 50 5555. The Opening Times in the UK team's goal is to deliver you with the most current information. Please utilize this form to report any errors with the place of business address details or store hours for TESCO in Cambridge, Great Shelford. Your comments on TESCO are welcome. Please use the box below, as well as the star rating scale to critique this supermarket.